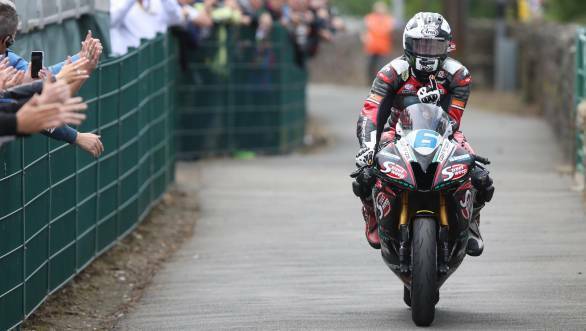 Michael Dunlop took victory in the first Supersport race of the 2017 Isle of Man TT by 13 seconds. His nearest rival, James Hillier had to settle for second place. While third place went to Peter Hickman, who claimed his second podium finish in a row at the 2017 TT. It was not the best race for Ian Hutchinson, winner of the first Superbike race, who only finished fifth. 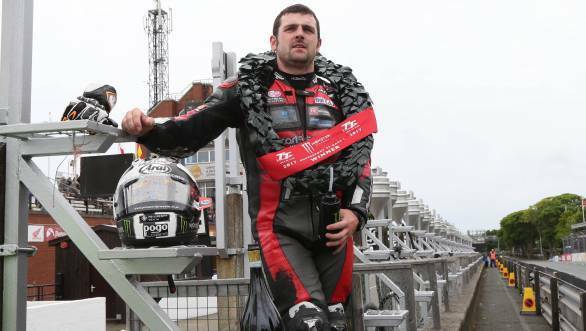 Dunlop's Supersport win is his 14th victory at the Isle of Man TT, which means he now equals Mike Hailwood's number of career TT wins. 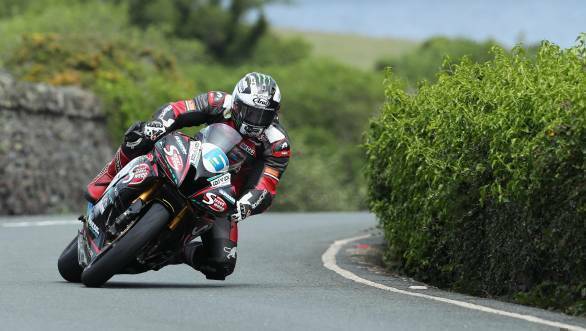 He's now just one spot behind Hutchy, whose win in Sunday's Superbike TT victory was his 15th at the Isle. Dunlop, riding an MD Racing Yamaha, moved into the lead on the second lap of the race, and then opened the gap to his rivals. It was James Hillier, however, who led on the road for the most of the race, having passed Bruce Anstey halfway through the opening lap. Hillier was able to hold his own on his JG Speedfit Kawasaki, despite the fact that Trooper Beer Triumph's Hickman did mount a late charge for second place. Fourth place went to William Dunlop, while Hutchy took fifth, after struggling for pace all through the race. Gary Johnson took sixth place, Anstey seventh place, Dan Kneen eighth, ahead of ninth-placed Conor Cummins and tenth placed Jamie Crowton.